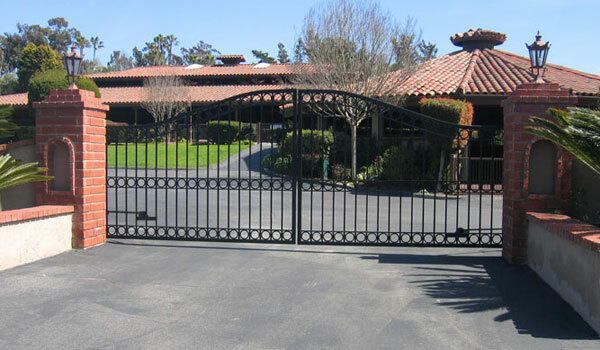 Since 1993, John Hennessey’s company, Gate Systems Corporation, has been engaged in the business of installing automatic driveway gates in the north and northwest Chicagoland suburbs and southern Wisconsin resort areas. Although he was an adept businessman with a successful business, John felt he needed help in increasing his profits and in dealing with a number of other business concerns. That’s when he sought the advice of SCORE counselor Donald Miller. Don Miller worked with John to develop new ideas for advertising his services and for streamlining the operation of his business. While working with Don, John’s company was able to realize a 27% increase in sales with an accompanying increase in profits.